Apple finally fixed photography on iOS. Or rather, it’s fixed organizing your photos, wherever they might be. The iPhone is already a great camera. The problem was everything that happened after you tapped the shutter. 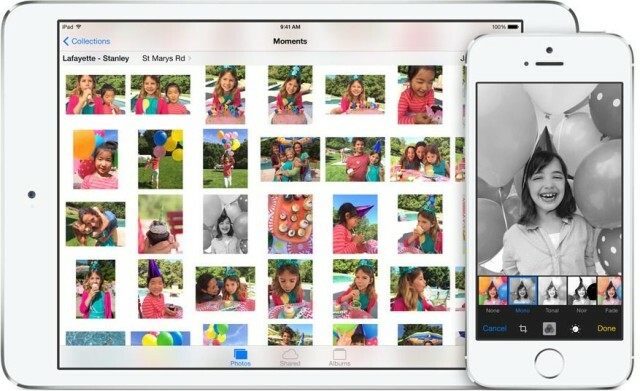 Now, in iOS 8 and OS X Yosemite, you’ll never have to worry about organizing your photos again — they’ll be everywhere, all the time. And best of all? 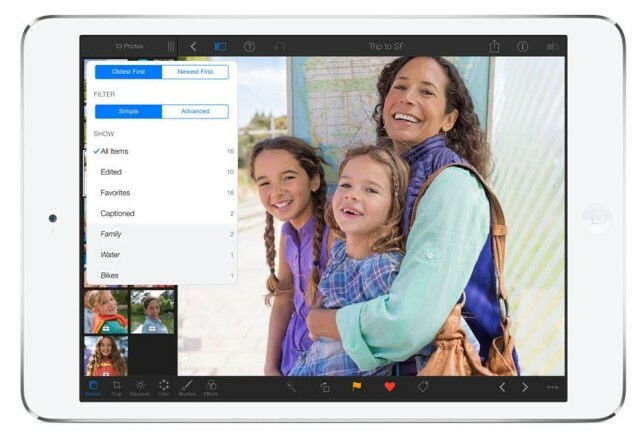 It looks like you’re never going to need iPhoto again, on the Mac or on your iPad. Cult of Mac Deals has assembled a wide variety of promotional offers over the years, and this time around we’ve got two that will appeal to anyone who’s trying to learn more, build better-looking apps and workflows, and save money all in one go. 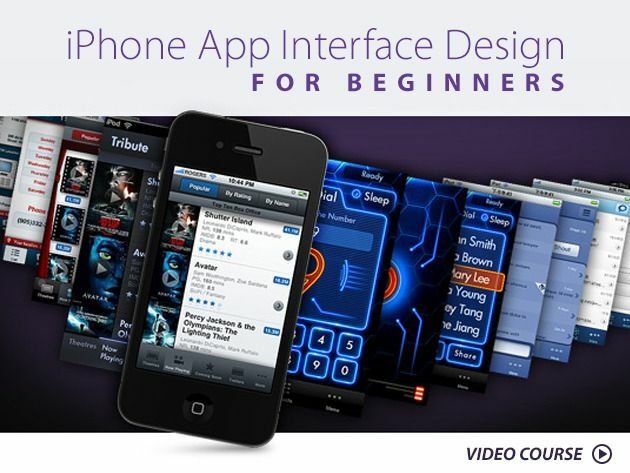 First up is the iPhone App Interface Design For Beginners course, which will teach you how to build better-looking apps. We’ve also got Pixa, an app that will easily organize your images and build a better workflow in the process. You can get the iPhone App Interface Design For Beginners course for only $29 and Pixa for just $9.99 – all thanks to Cult of Mac Deals! How about an app which lets you view your entire iPhoto or Aperture library on your iPad, without syncing, and without having either of the Mac apps running? That’s PhotoScope, a $5 universal app for iPad and iPhone which does just that. This will actually delete the photo from your iPad. Careful now! 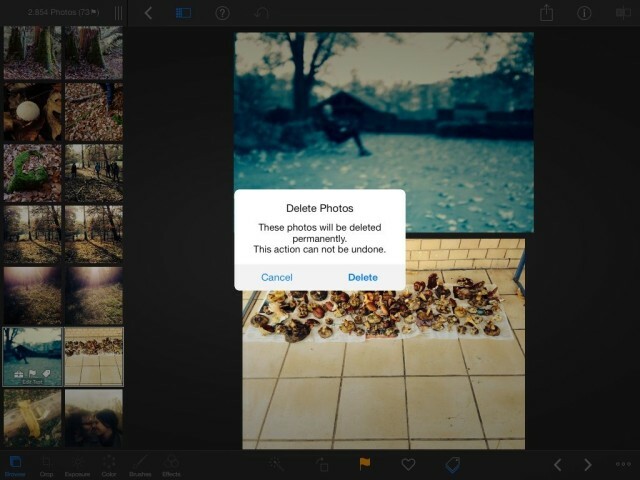 IPhoto 2.0 for iOS has two amazing new features that no other photo editing has, nor will have for the foreseeable future: It can write its edits directly back to the iOS Camera Roll, and it can delete photos from the Camera Roll. This pretty much means you can now do all your photo organizing right from the app. Federico Viticci, the sleepy-eyed sexpot founder of Mac Stories, made this discovery by the unusual means of actually reading the release notes of the app. And thank God he did, because it makes iPhoto around a zillion times more useful. Filters, sharing, and no more hideous textures in the interface. Oh man, how cool is the new Retina iPad mini for photographers? Not only has it got that sweet new hi-res display, it can now be had with 128GB RAM. That alone makes it pretty great for viewing and editing your photos, but there’s also a new version of iPhoto for iOS. But does it improve on the last excellent-but-flawed version of iPhoto on the iPad? 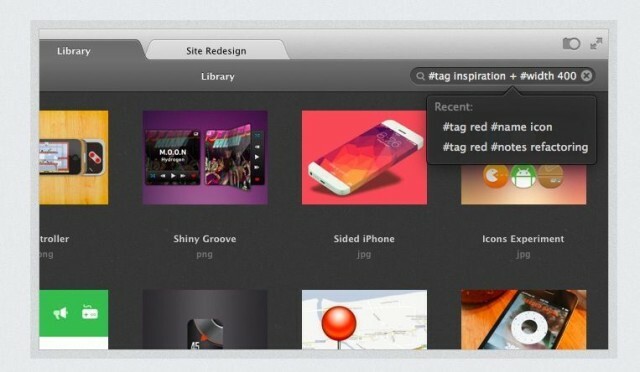 Does it play nice with the Mac version of iPhoto? Let’s see. Apple’s obviously not going to rest until all of their appshave gone flat, and the next obvious contenders are the icons for Apple’s App Store apps, including the iWork suite, iPhoto, iMovie and Garageband. But what will they look like? Wonder no longer: Apple accidentally leaked their new icons on the official built-in apps page for the iPhone 5s. Apple has pushed out updates for its three iLife for iOS apps today that includes a number of compatibility fixes. iPhoto, iMovie, and GarageBand for iOS were all updated with compatibility fixes, while GarageBand also received some minor bug fixes for performance and stability. With the official iOS 7 launch just weeks away, we wouldn’t be surprised if Apple is prepping the apps to play nice with the new OS, although we expect the icons and UI to get a redesign shortly after iOS 7 comes out. Remember Corel? They were the company behind CorelDRAW, which was arguably the most popular vector graphics editor software of its time. The company hasn’t exactly gone away over the years, but they’ve been less inclined to throw their name on products. Corel has acquired a slew of companies (including Roxio and Pinnacle), but I’ve rarely seen the name “Corel” on many products since the days of CorelDRAW. AfterShot Pro changed that — and it can change how you deal with photos on your Mac. And AfterShot Pro is just $39.99 for limited time through Cult of Mac Deals.